The Amazon Echo is one of the most popular smart speakers on the market today. 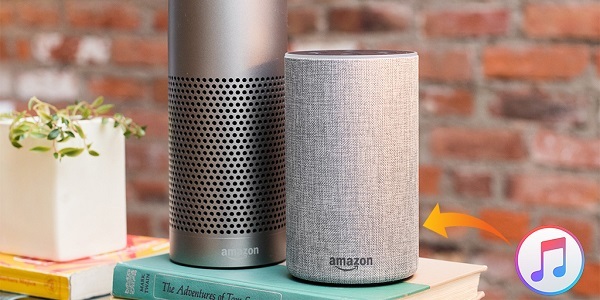 Compared with Google Home and Apple HomePod, the Amazon Echo can do more things: compatible with more smart home devices, costs less, and comes in more colors and fabric choices. There are more types of Echo devices to choose from, like Echo, Echo dot, Echo Show, Echo Spot and Echo Plus. Amazon Echo can connect Alexa to play music, make calls, set music alarms and timers, ask questions or even turn off lights and so much more - all with just a voice command. The Amazon Echo can stream all sorts of audio. 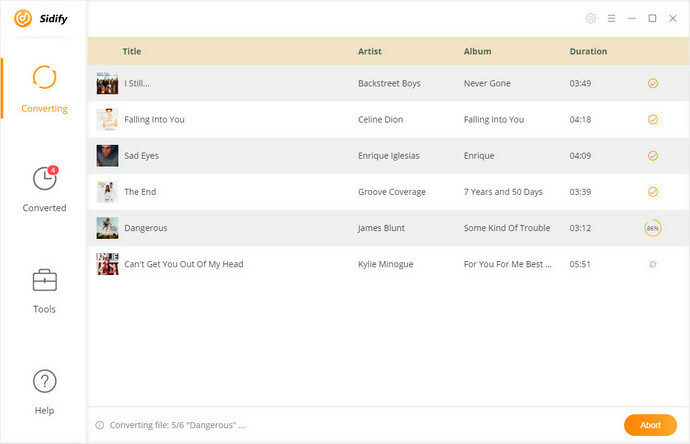 It can play various forms of audio from Amazon's own multimedia offerings, as well as Spotify. However, you can't officially stream Apple Music via the Amazon Echo. In other words, you are not allowed to ask Alexa to play Apple Music tracks directly. If you want direct music access from Amazon Echo, you need to pay for Spotify or Amazon Music Unlimited, but Apple Music is not included. So, is there any way to play Apple Music on Amazon Echo? Yes, it is. The following article will introduce two simple solutions to help you listen to your Apple Music through Amazon Echo. All Echo devices have Bluetooth connectivity and/or a 3.5mm cable jack. To enjoy Apple Music on Echo, you can pair your Echo via Bluetooth from your smartphone so that you can stream virtually anything you want. 1. Say "Alexa, pair" to put your Echo device in Bluetooth Pairing mode. 2. Open the Bluetooth menu in Settings on your phone. 3. 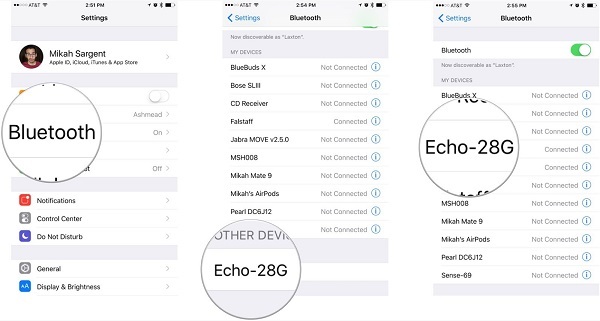 Scroll to the bottom to Other Devices and select the Echo device that appears. 4. Once connected, you can launch the Apple Music app and select the song or playlist you want to play. If you don't want to listen to your Apple Music through Bluetooth, you can try another solution - upload Apple Music to Amazon Music application for playing on Echo. In this way, you can speak to Alexa and make the assistant play Apple Music songs directly. As we all know, Apple Music are protected by DRM protection, which prevents you from copying or transferring to other programs or devices. To remove DRM, a professional DRM removal tool is necessarily needed. 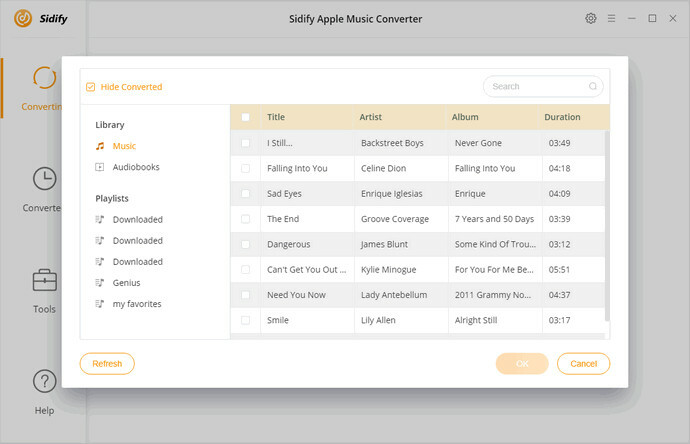 Here Sidify Apple Music Converter is recommended to you. It can completely get rid of the DRM from Apple Music songs and convert those protected music files to unprotected MP3, AAC or other audio formats, so that you can upload the converted Apple Music to Amazon Music for playback on Echo. Transfer Apple Music to Amazon Echo, Android Tablets, Xbox One, PS4, iPod Touch, etc. Work on the latest iTunes & Windows 10 & macOS Mojave 10.14 perfectly. Here is the simple guide to convert Apple Music to unprotected audio format like MP3 so that you can upload them to Amazon Music for playing on Echo. 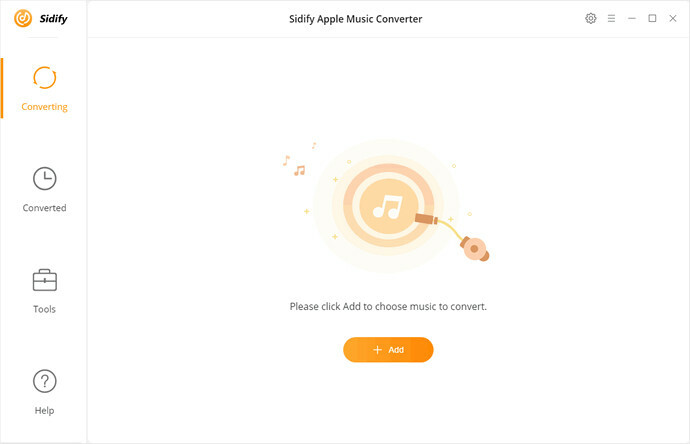 Before started, you should download the trial version of Sidify Apple Music Converter on your computer. 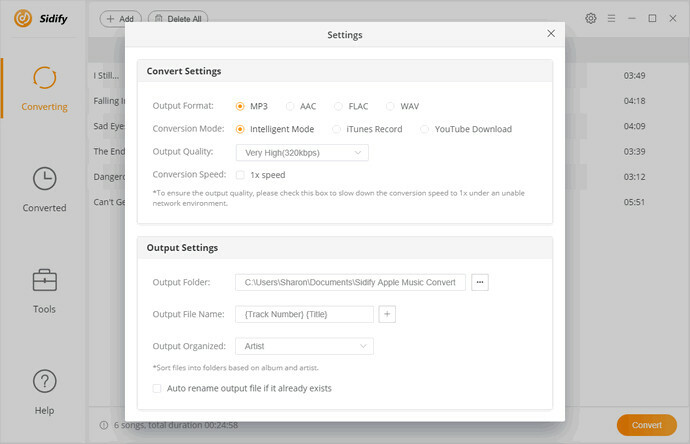 Click + button to import the downloaded Apple Music songs you want to get from the iTunes library pop-up window, then hit OK.
From Amazon we can learned that you can upload your personal music files in any supported file type, such as MP3, M4A, WAV, WMA, FLAC, using Amazon Music for PC or Mac. To upload the converted Apple Music to Amazon Music, you can choose MP3 as the output format. Because MP3 is the most common audio format we used. Simple click settings option and set MP3 as output format. 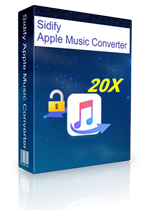 Click Convert to start the Apple Music to MP3 conversion process. 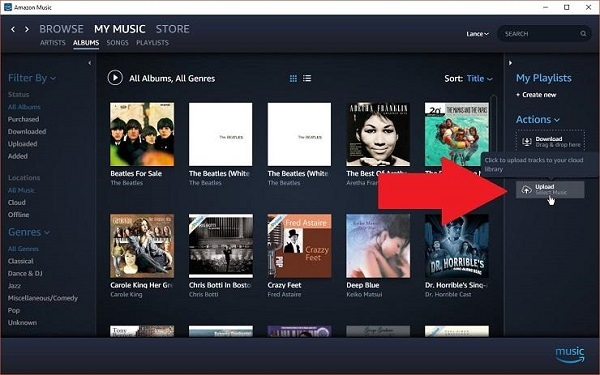 To upload the converted Apple Music files, download and install the Amazon Music app on your computer if you don't have it. Open it and click My Music. Then select Upload in the My Playlists tab of the interface. Now you can select the converted Apple Music files you want to play from the history folder. Click OK. After all the songs are successfully uploaded, you can ask Alexa to play those Apple Music songs you just uploaded, and you should enjoy them on your Amazon Echo.